Hey! I'm Daire - writer, editor, all-round content weaver. 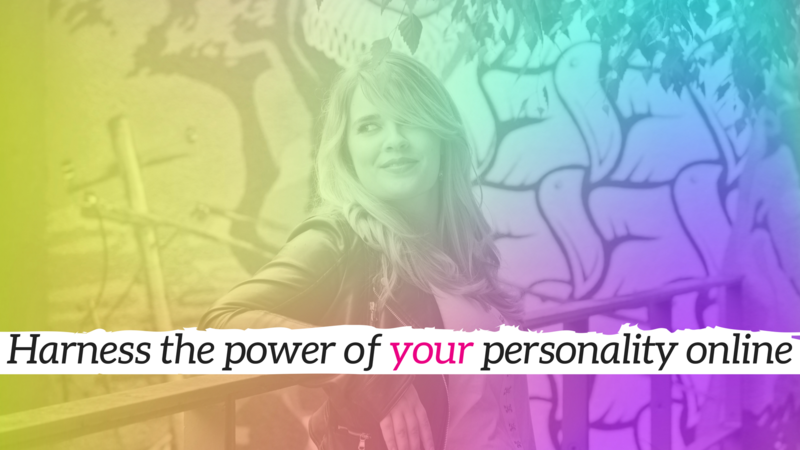 I help business owners stand out online by channelling their personalities into everything they do. My dream is to show you that you can have an inspiring, insightful, INTERESTING online presence (and that you can use that to attract the best and brightest buyers into your orbit).